Crestron, a global leader in enterprise control and automation technology, announced today it will debut AirMedia 2.0, the next generation of its AirMedia wireless presentation technology at ISE 2018. 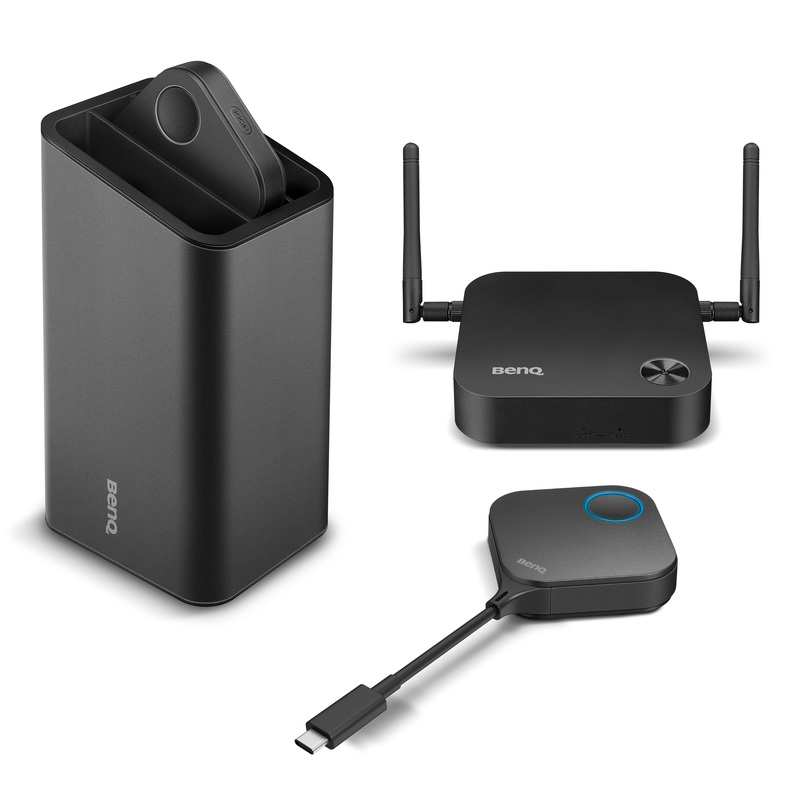 Built into popular Crestron presentation solutions, including Crestron Mercury®, AirMedia 2.0 delivers the fastest, easiest, most manageable, and secure wireless presentation solution. Crestron is demonstrating AirMedia 2.0 in Hall-2, Stand 2-C20 at ISE 2018, 6 – 9 February, 2018.